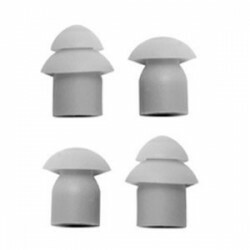 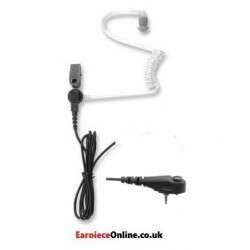 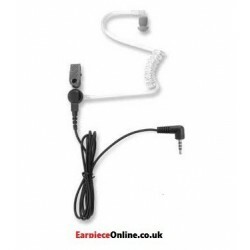 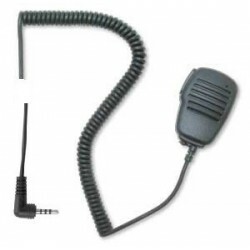 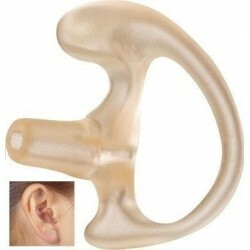 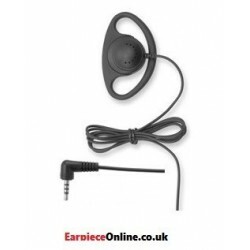 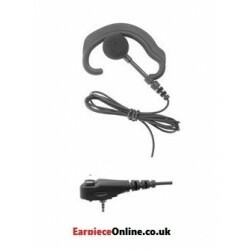 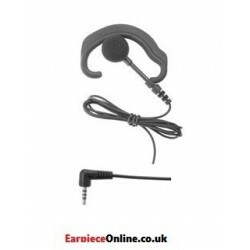 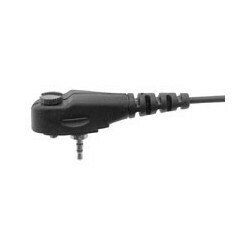 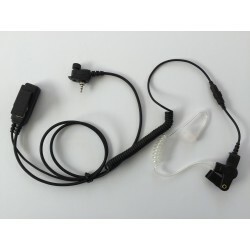 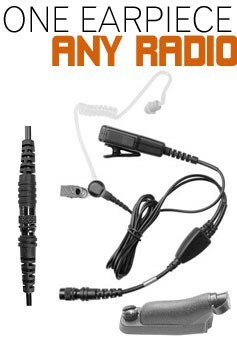 We have a huge range of earpieces used by the Police and other Emergency Services. 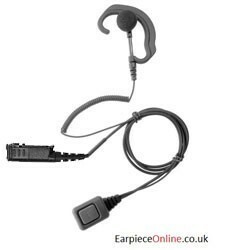 With a huge range of listen-only and press-to-talk earpieces for Motorola MTH/MTP and Sepura SRP/SRH radios, we have the largest range on the internet. 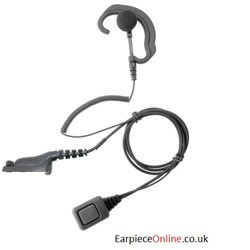 It doesn't matter if you are a hard working officer on the beat, a Superintendent, a paramedic or a fire marshal, Our earpieces will help you in your working life, improve covert communication and with a large range to choose from you will find the earpiece for you.